Yardsaver Re-Launch with new core designs added! 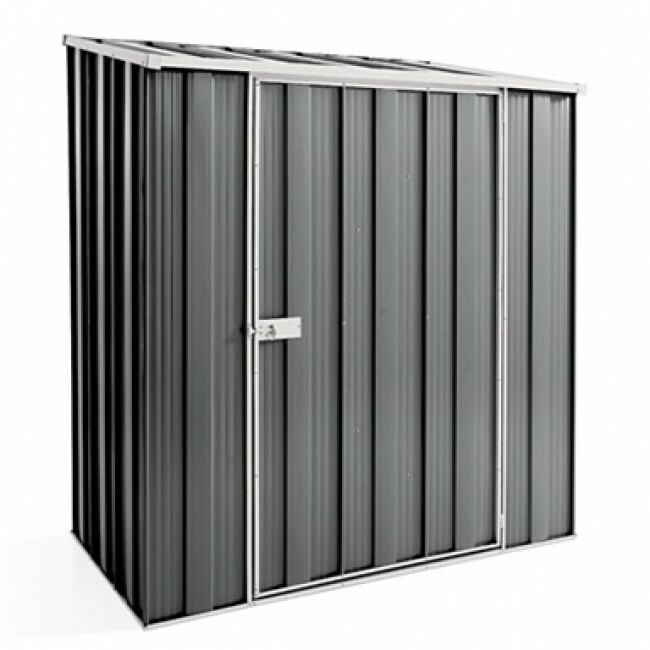 It has never been easier to purchase garden sheds online, especially the YardSaver brand from Spanbilt. Launching a revolutionized design of their garden sheds, Spanbilt has added five (5) new designs to their current seven (7) core designs. All models are supplied in a convenient kit form with pre-punched sheeting and channels. 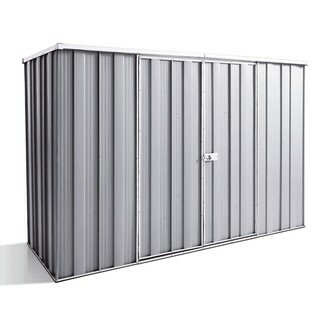 These sheds are now available for delivery Australia-wide at competitive rates. So you have the option to collect from the nearest depot in your area or simply wait for your shed to be delivered to your door. 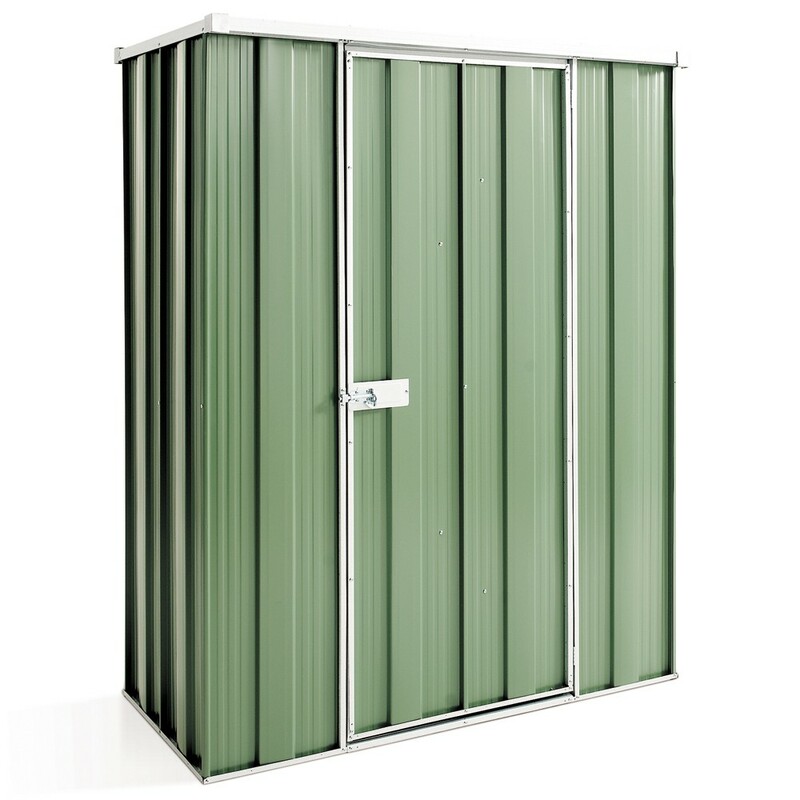 The YardSaveris made from high tensile ribbed steel walls for added security and firmness of the shed to withstand the Australian climate. 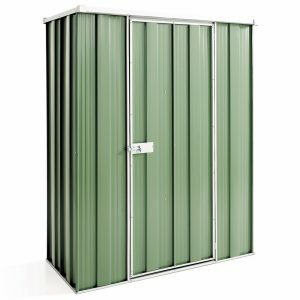 The sheds are available in Zinc and two colours, Rivergum and Smooth Cream. 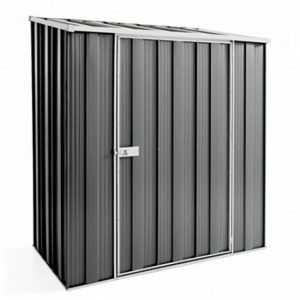 Cyclonic upgrade kit is also available for the shed to ensure maximum strength of the shed in cyclonic-prone areas. A new improved Fasttrak® assembly system is in place for ease of putting the shed up with less hassle and it still comes with masonry anchors as before. 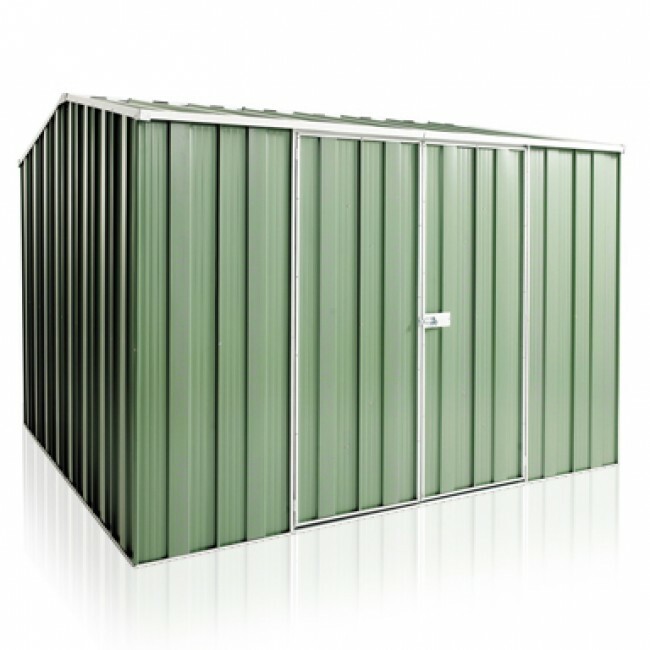 The available shed sizes are ideal for any storage needs. With the launch of the redeveloped YardSaver products, 3 models are available with FREE Colour Upgrade (Rivergum and Smooth Cream) for the Zinc price. This is great savings, up to $110 for customers to get a coloured shed at a lesser price. 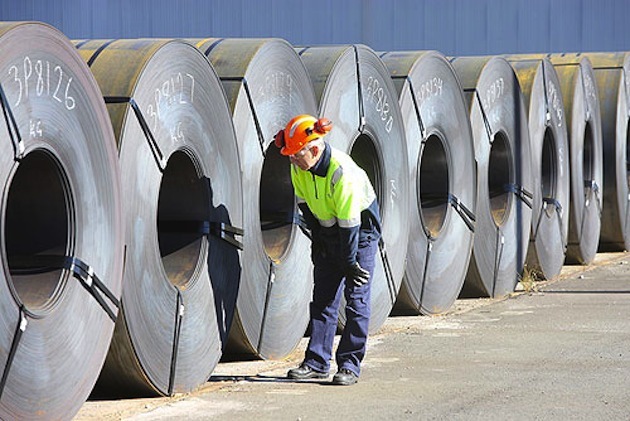 The 3 models participating in the promotion are automatically reduced to the zinc price during the promotional period. So act now and grab your chance to own a high quality shed on a bargain price. Promotional period is from August 1st to September 30th.